If you’re open to the renewal of your mind by the Holy Spirit, and if such renewal serves the purpose of making us more like Jesus, then you need to brace yourself—you’re going to get more weird! That’s because Jesus was the original weirdo. The Gospel accounts continue to defy the church’s best efforts throughout history to turn Jesus into some kind of tame, dignified religious leader. Again and again, the Gospels reveal Jesus to be a strange and unlikely messiah. So strange and unlikely, in fact, that those who were searching the signs most intently for the coming of the promised king completely missed him. This perspective is presented most powerfully by Mark’s Gospel, which begins in rather dramatic fashion with a wild and crazy John the Baptist, dressed in camel’s hair clothing and subsisting on a diet of locusts and wild honey, screaming at his listeners, “After me comes the one more powerful than I, the straps of whose sandals I am not worthy to stoop down and untie. I baptize you with water, but he will baptize you with the Holy Spirit” (Mark 1:7-8). When we do meet that guy, he definitely lives up to John’s introduction. In chapter 1 alone, Jesus is baptized under a torn sky and a descending Holy Spirit, is sent out into the wilderness to be with wild beasts while angels ministered to him, drives out demons and heals all manner of sicknesses. 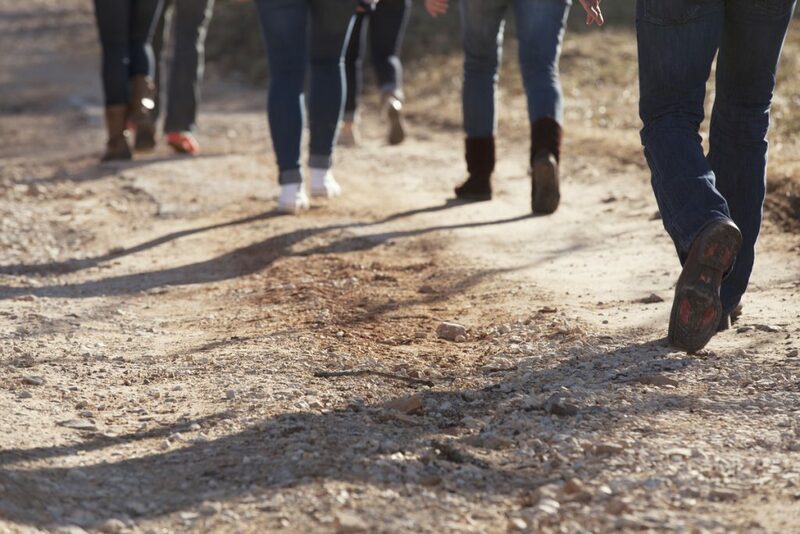 Mark 1 gives the impression of a wild Messiah wandering the highways and byways of Israel accompanied by wild animals and angels and with demons and sickness flying off in every direction. Soon after, we start to get an impression of how the religious leaders saw him. Not just as weird, but dangerous. In Mark 2:6-7, he’s accused of blasphemy for claiming to be able to forgive sins. In Mark 2:16, aspersions are cast on him because he was socializing with sinful people and Roman collaborators. In Mark 2:23-24, he is called a law-breaker. In Mark 3:20-21, his own family try to apprehend him because they believed he was insane. And soon after (Mark 3:22) the teachers of the law interpret his behavior not as insanity, but demon possession. You can’t get very far into Mark’s Gospel without having to come to terms with the out-and-out strangeness of Jesus. The Christ that emerges from Mark, tramping through the haphazard events of His life, had a ringing intensity about Him that I could not resist . . . The Christ that the Church offers us, the bloodless, placid ‘Saviour’—the man smiling benignly at a group of children, or calmly hanging from the cross—denies Christ His potent, creative sorrow or His boiling anger that confronts us so forcefully in Mark. This denies Christ His humanity, offering up a figure that we can perhaps ‘praise’, but never relate to. Click the book to read more. 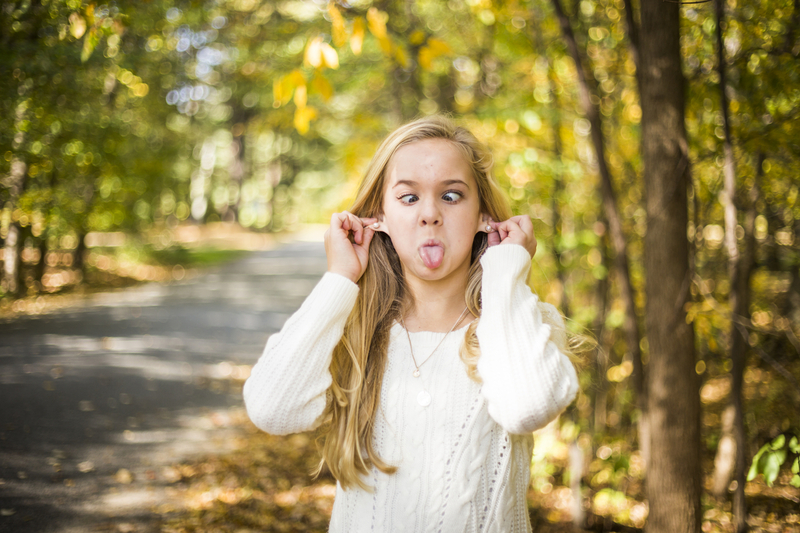 I sometimes despair at the advice given to Christians by some of their teachers and leaders, cautioning them not to be weird. Be different, they say, but don’t be a nut. Don’t be strange. But any cursory reading of the Gospels reveal Jesus to be very strange, even to his strongest supporters and closest friends. He was a homeless, unmarried, thirtysomething rabbi who recruited a bunch of young (some still in their teens), uneducated boys to hit the road with him, preaching the coming of the Kingdom and calling on people to repent of their sins. He didn’t mince words. He told the truth, even when it made people hate him. Especially when it made powerful people hate him. He fraternized with prostitutes, extortionists, collaborators, zealots, and those euphemistically referred to as “sinners”—ordinary, irreligious people. He was unconcerned by what his friendship with such people would suggest to others. When he taught people, he didn’t quote directly from the Torah. While he did refer to “the Law of Moses, the Prophets and the Psalms” (as in Luke 24:44, for example), he didn’t do so as normal religious teachers, which was to provide commentary on specific ancient texts. On the one occasion when he came closest to doing so, in Luke 4 where he reads Isaiah 61:1-2 and announces, “Today this scripture is fulfilled in your hearing,” it literally caused a riot. He was a miracle worker. He could read minds. He knew when people thought ill of him and when they would betray him. Only the guileless—simple fishermen, lepers, outsiders, the sick, the possessed—felt at home around him. The conspiratorial, the proud, those with much to lose—they despised him, because he knew too much and what he knew could bring their worlds crashing down around them. What he asked of them was that they repent. All he wanted was for them to move out of the shadows, away from their guile, the scheming, their fear, and into the light. His light. Get real, he demanded. Repent. Quit lying to yourself. Love one another. Do good. To some he met, he was absolutely weird. To others, he was beautifully winsome. It all depended on whether you wanted freedom. If the renewal of the mind by the Holy Spirit makes us more like Jesus, it will make us weirder and more winsome, just like him. 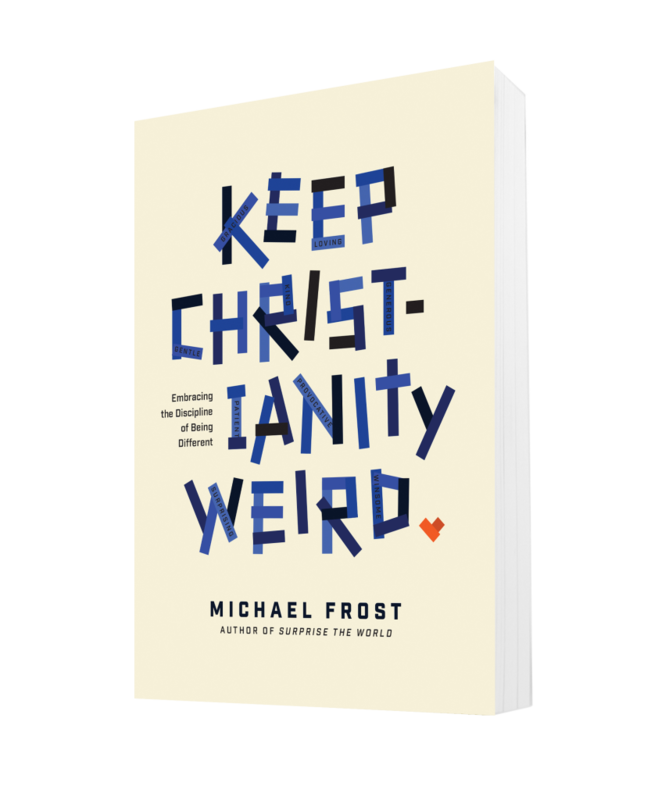 You’ve been reading from Keep Christianity Weird: Embracing the Discipline of Being Different by Michael Frost. Watch the video, get the book, or read more free excerpts by visiting KeepChristianityWeird.net. You can also learn more about Michael Frost at Mikefrost.net. i] Nick Cave, introduction to The Gospel According Mark (Edinburgh: Canongate, 2010). [ii] Cave, introduction to Mark. [iii] In saying this, I’m not suggesting that Jesus never references Old Testament examples. He defends his approach to the Sabbath by referring to David eating the show bread at the tabernacle, and he quotes the Torah to the devil in the desert temptations. My point is that his homely examples weren’t typical of the way Israel’s religious leaders taught at the time. How could you allow such a disrespectful article to be sent out? Trying to be hip with the young generation? That’s not going to reach them. Be not conformed to this world, but be transformed by the renewing of your mind… The article is awful to portray Jesus that way! You have crossed a line you should not have crossed! Thanks for the comment, though it doesn’t sound like you read the actual article. The author explains what he means by weird and how different Jesus was to the culture around him. It is not disrespectful to remind everyone that people thought Jesus was weird, different, and dangerous.